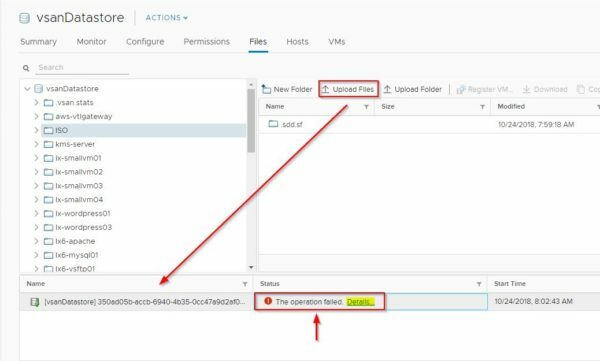 When attempting to upload any files to a datastore in the VMware vSphere infrastructure, you get an error when uploading files to datastores and the operation is not completed and fails. To find out the cause of the error, you can click on Details to get additonal information. 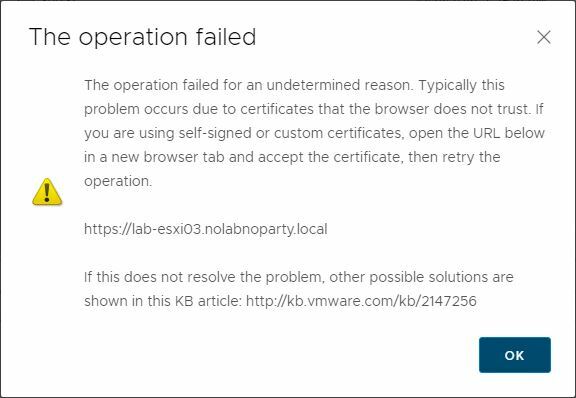 Looking at the error details, the reason of the problem is due to an untrusted certificate used by the browser. 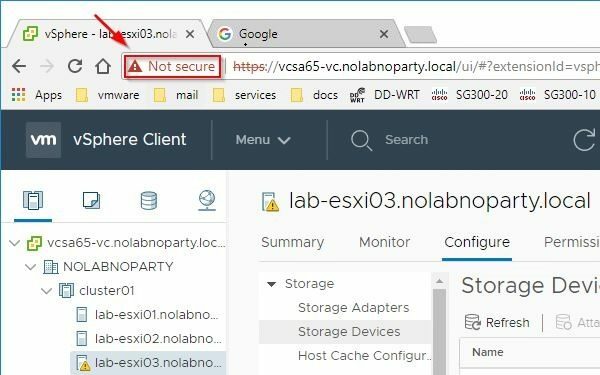 Looking at the browser, the vCenter Server URL is marked as Not Secure. 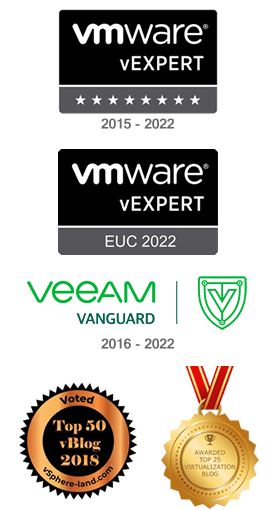 The failure is due to an untrusted certificate used to connect the vCenter Server. 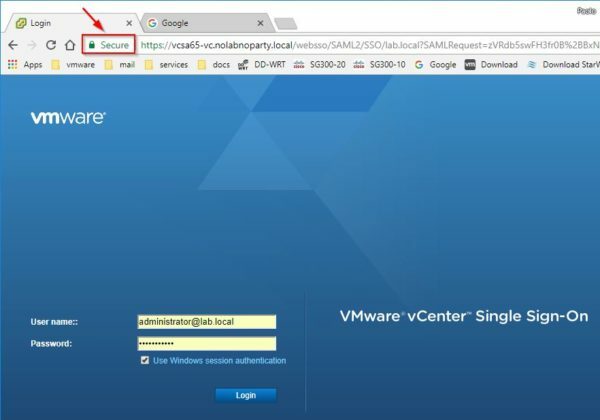 To fix this error, open your favorite browser and enter the address of your vCenter Server without specifying any client (flash or HTML) to use, such as https://vCenter_address. 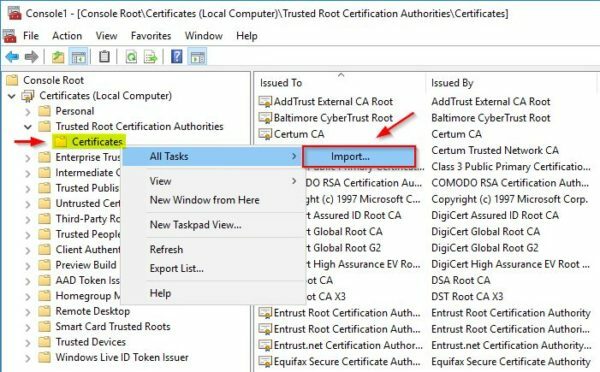 Click the Download trusted root CA certificates link in the right side. 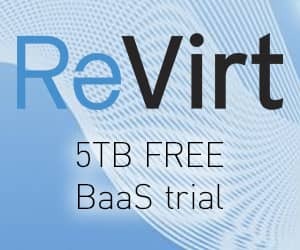 A .ZIP file is downloaded in your local computer. 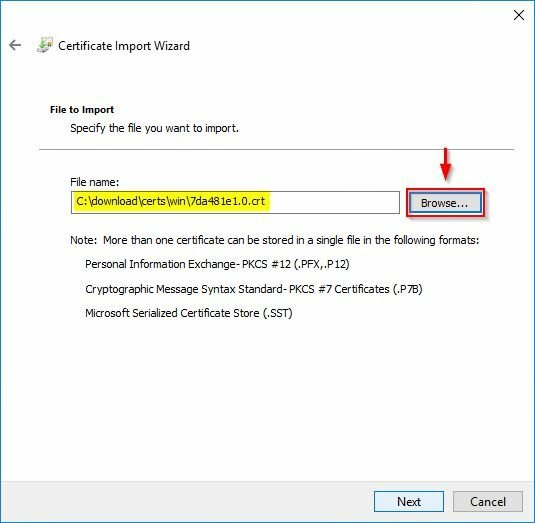 Access the .ZIP file folder location to extract the certificates. 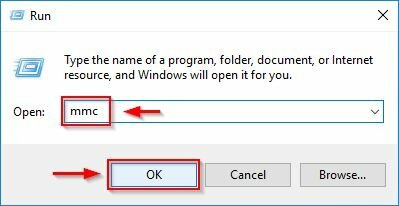 Unzip the downloaded file to a folder of your computer. Three folders are extracted for the supported OSs: lin, mac, win. 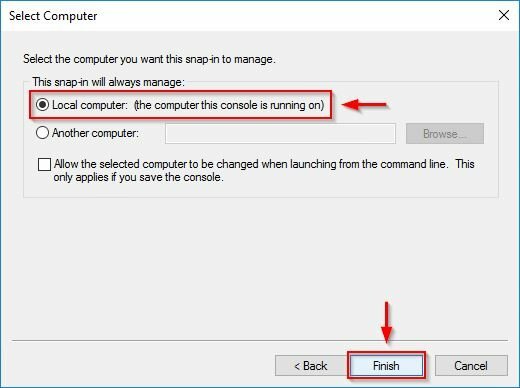 Right click the Windows menu icon and select Run. Enter mmc and press Enter to open the Management Console. 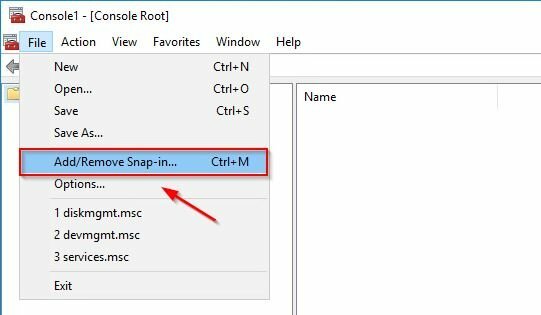 Select File > Add/remove Snap-in from the menu. 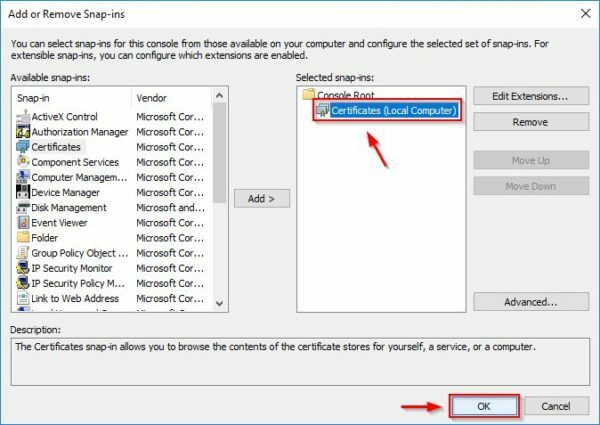 Select Certificates item then click Add. 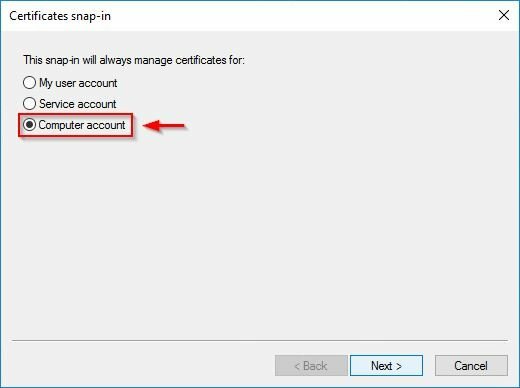 Select the Computer account option then click Next. 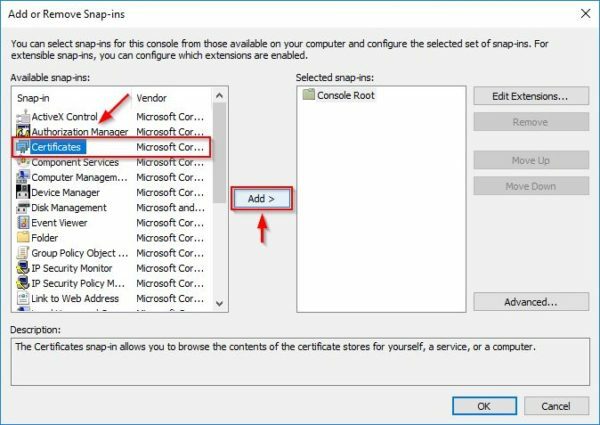 The Certificates (Local Computer) snap-in is created under Console Root. Select the new created item and click OK. 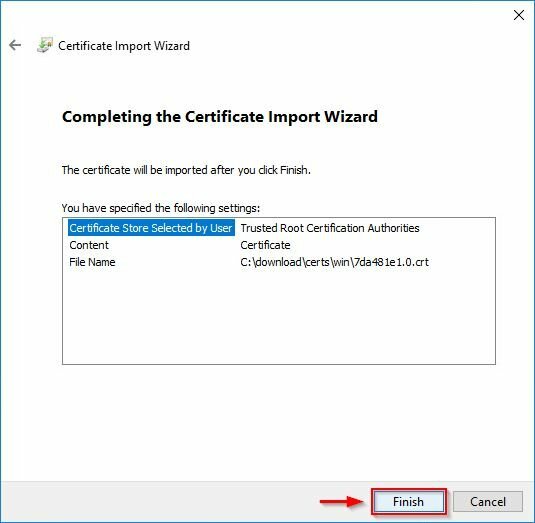 Expand Certificates (Local Computer) and Trusted Root Certification Authorities items then right click Certificates. 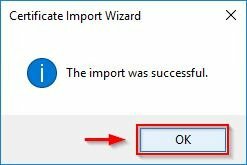 Select All-Tasks > Import. 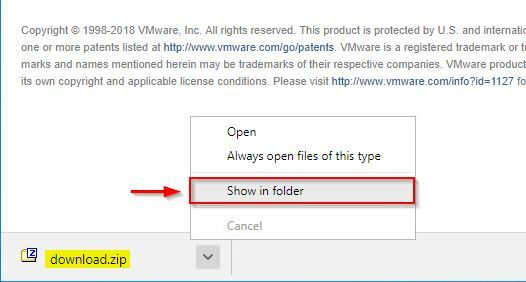 Click Browse and access the appropriate folder (lin, mac, or win) previously extracted from the ZIP file based on the used OS. Select the .CRT file and click Next. 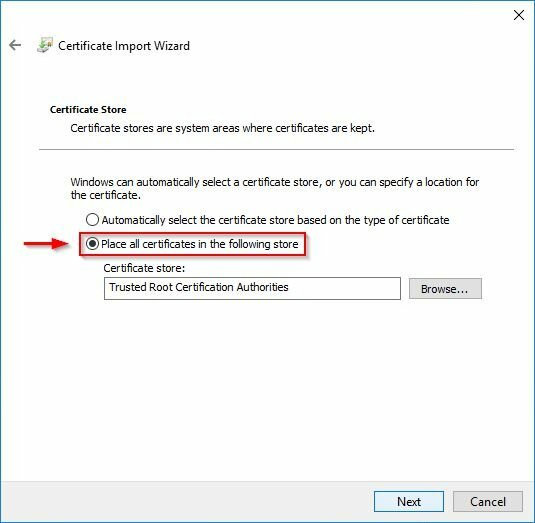 Select Place all certificates in the following store option. 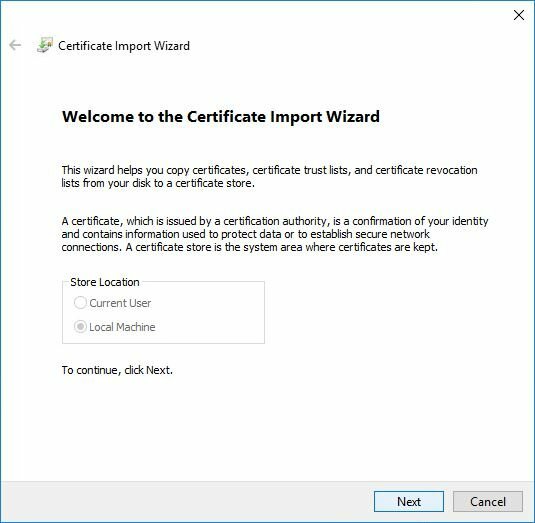 Make sure the specified Certificate store is Trusted Root Certification Authorities then click Next. The certificate has been imported successfully. Click OK to close the window. 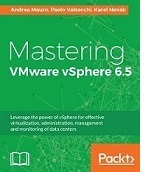 After importing the certificate in the used browser, access the vCenter Server once again. 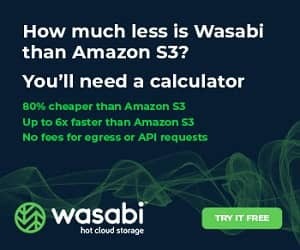 This time the URL is marked as Secure. Trying to upload a file to datastore, the operation is now executed without any problem. 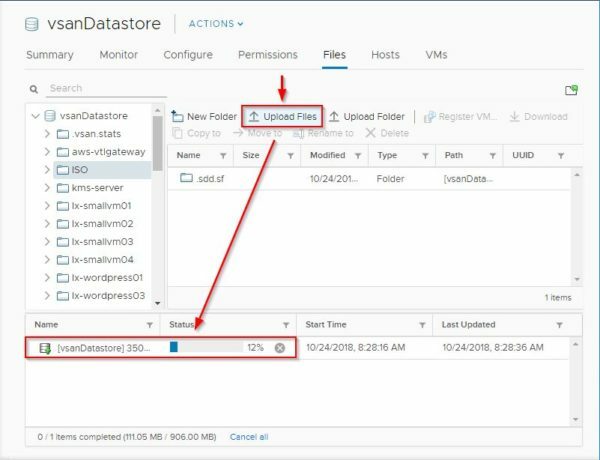 After installing the correct certificate, operations such as files upload to datastores can be completed successfully. 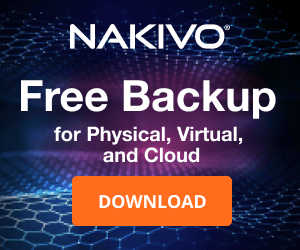 hi, I have installed certificate and web browser shows no certificate error certificate is valid, but i still having same error when uploading files to datastore. what might be the problem.